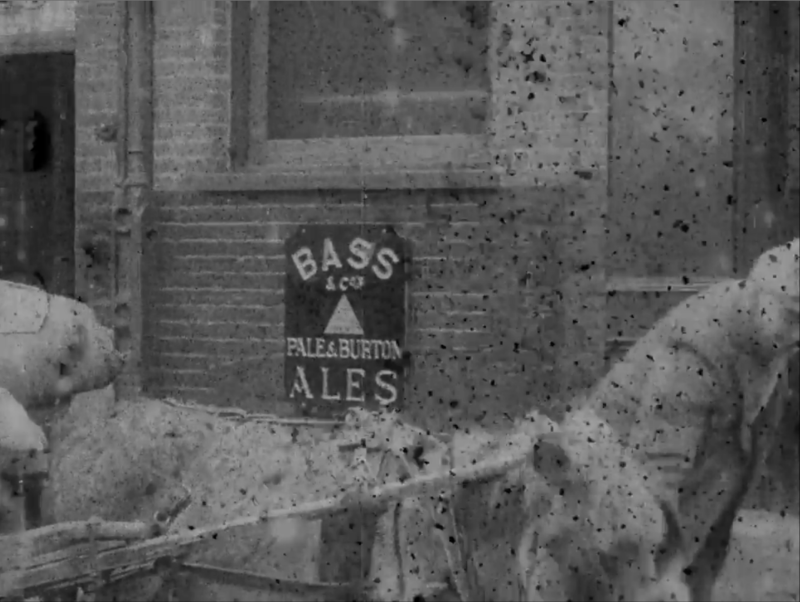 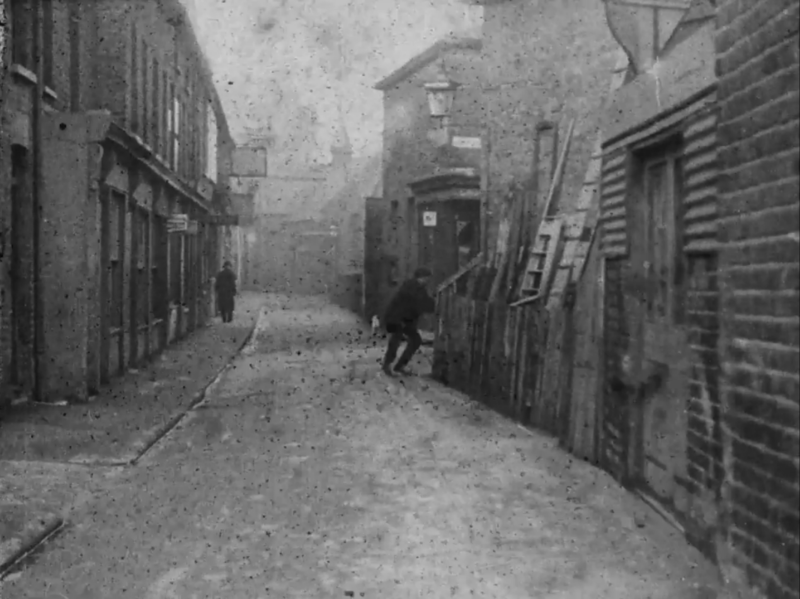 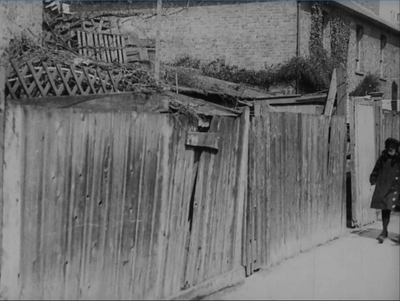 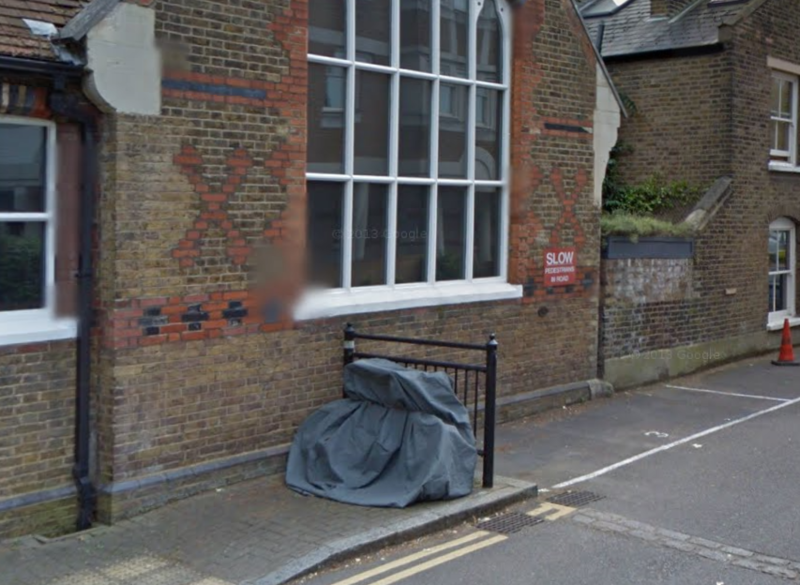 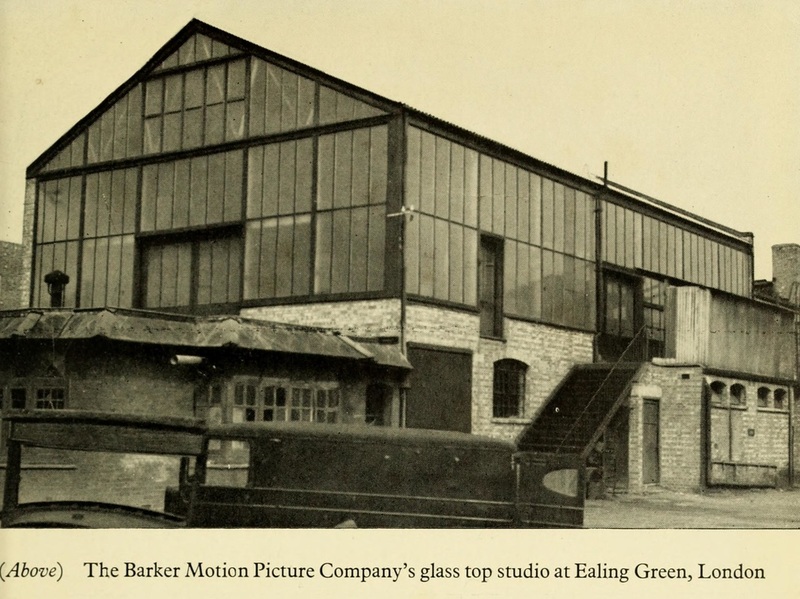 The first studio on this site was built by Will Barker, who made films here between 1909 and 1918. 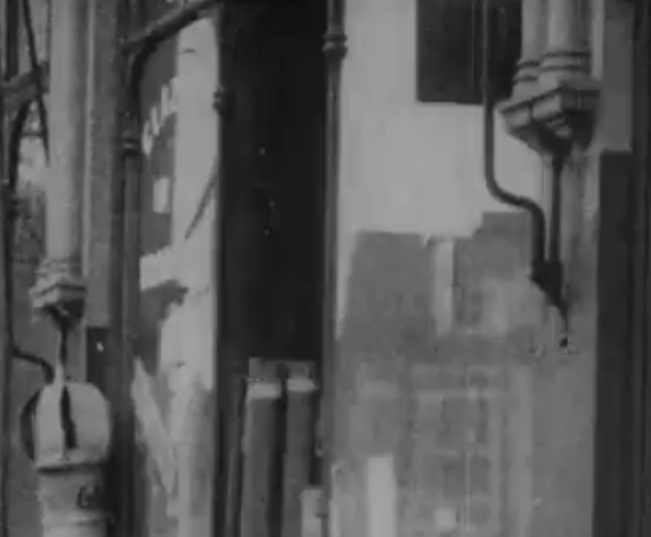 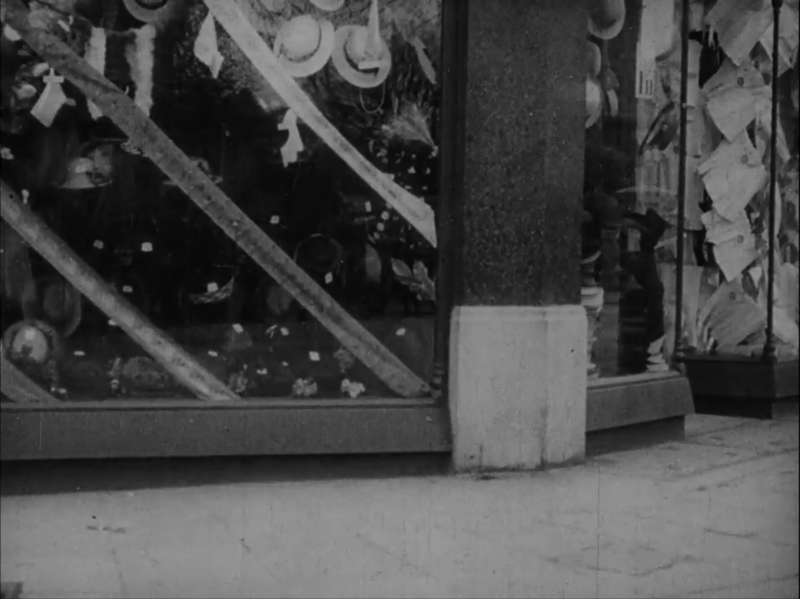 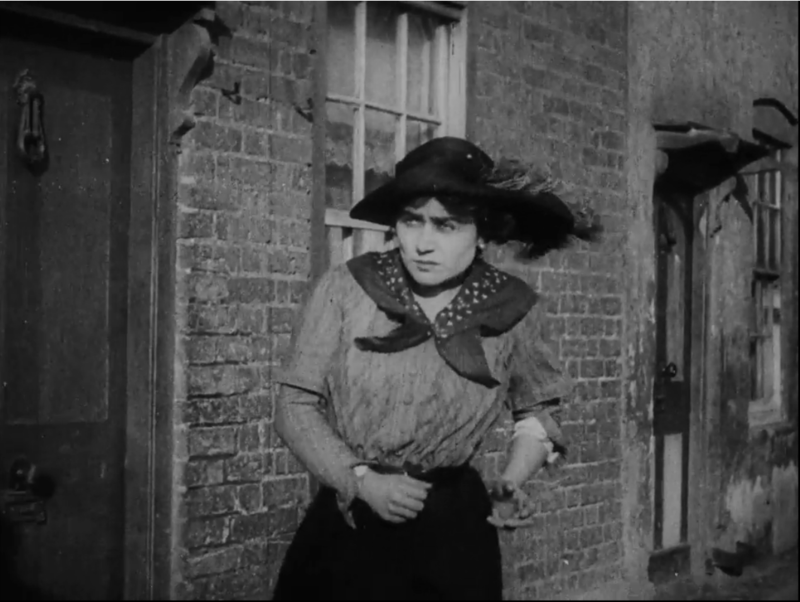 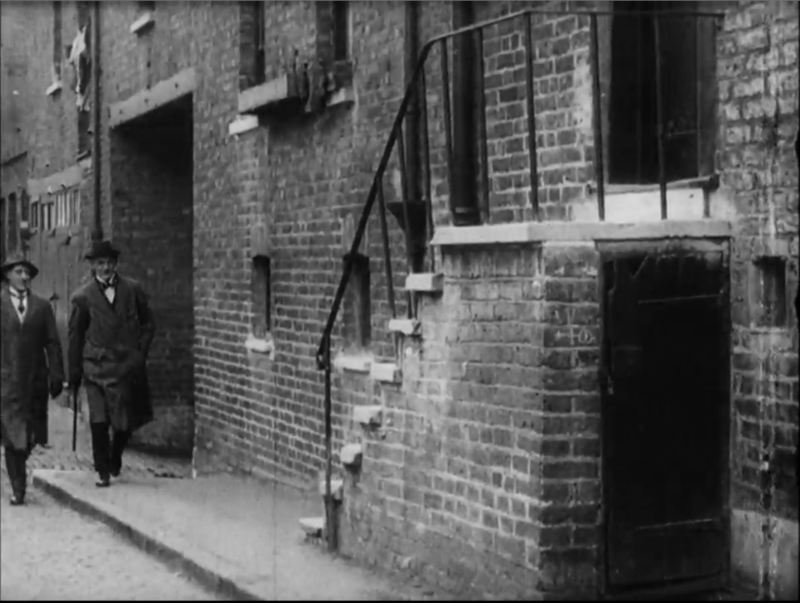 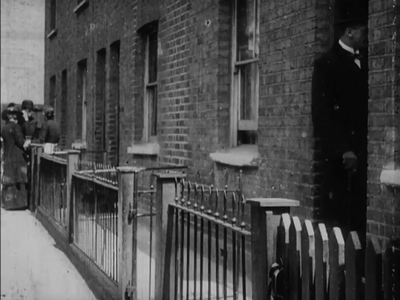 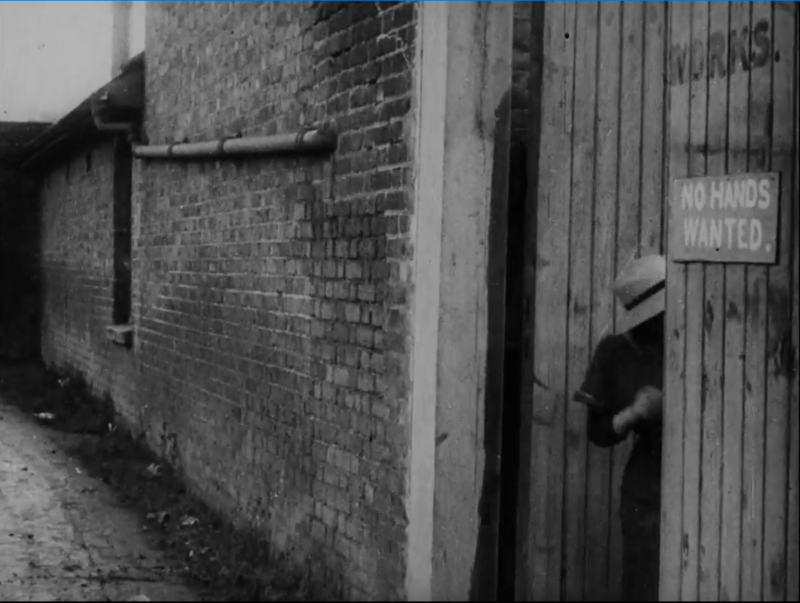 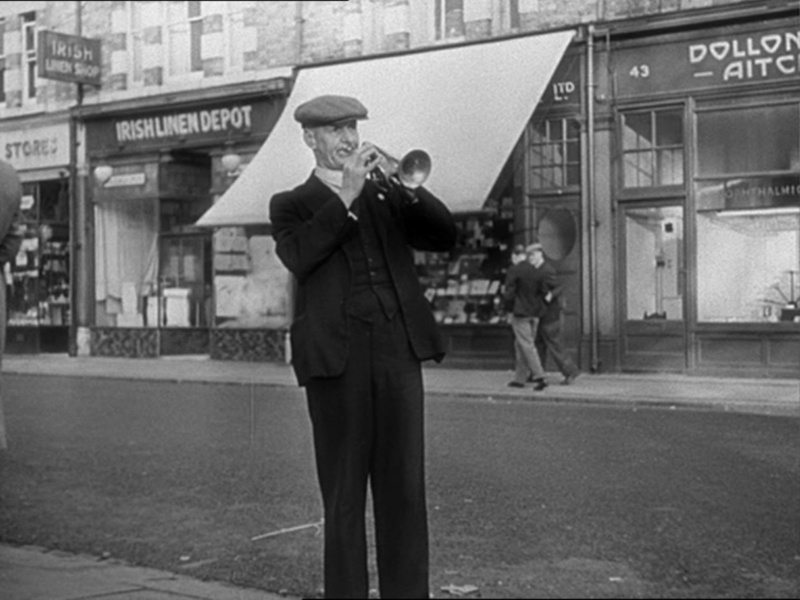 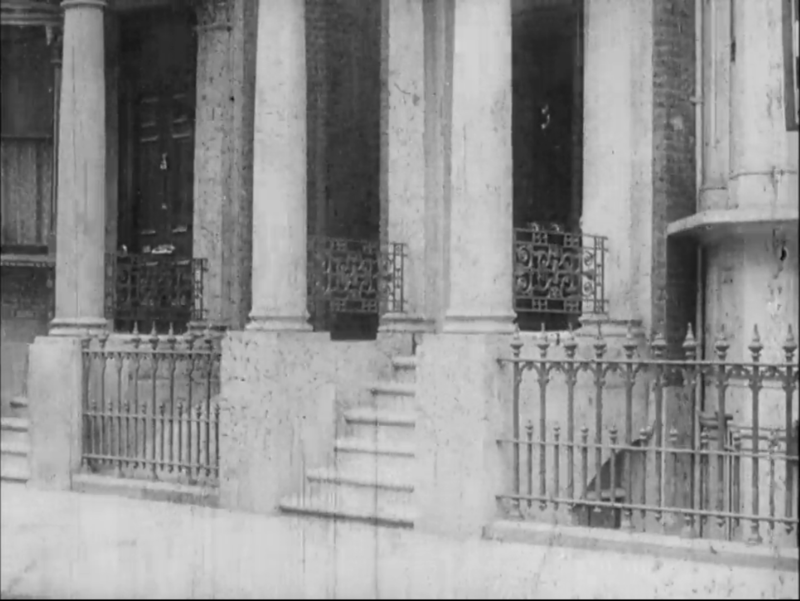 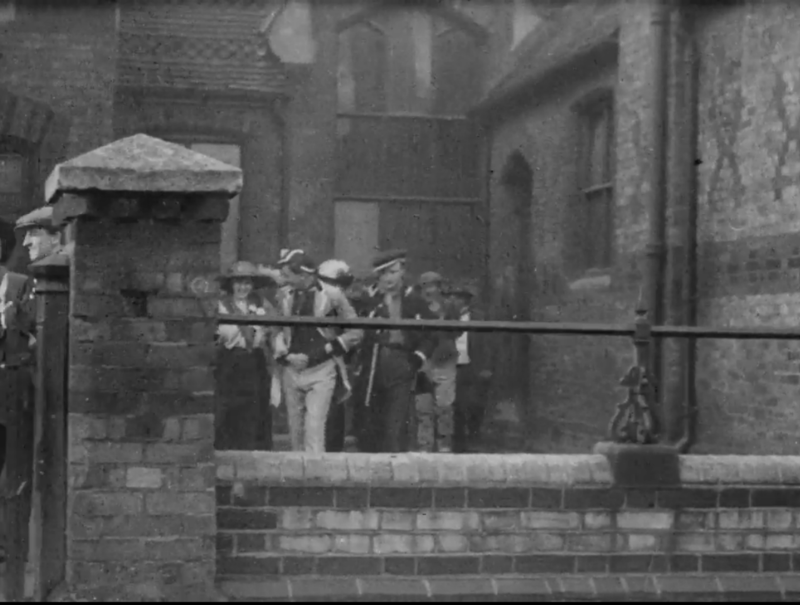 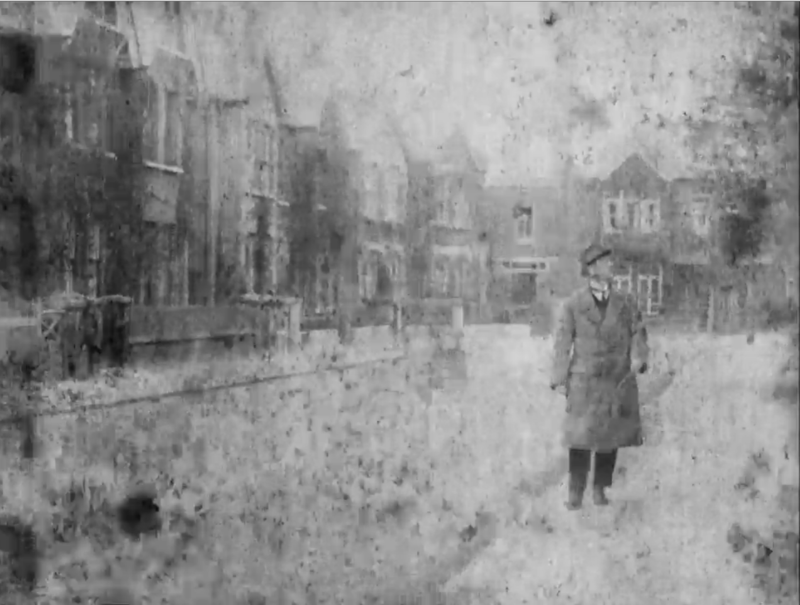 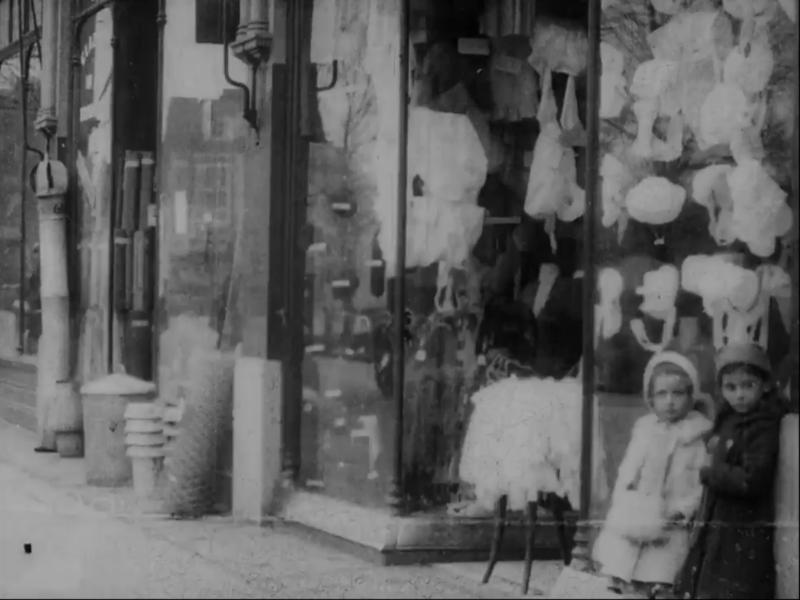 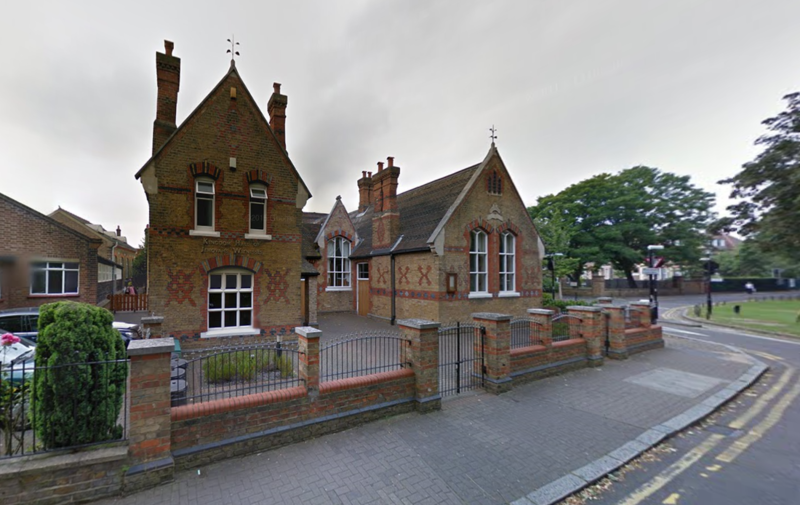 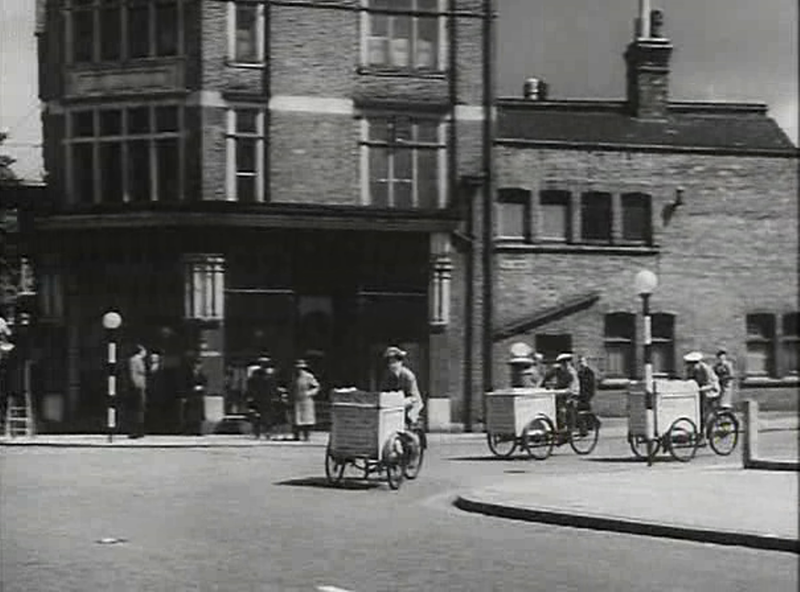 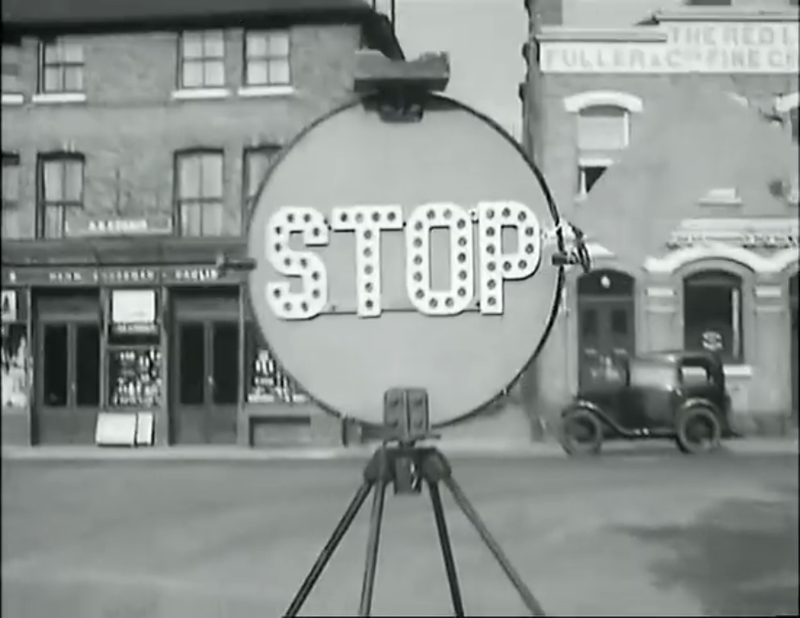 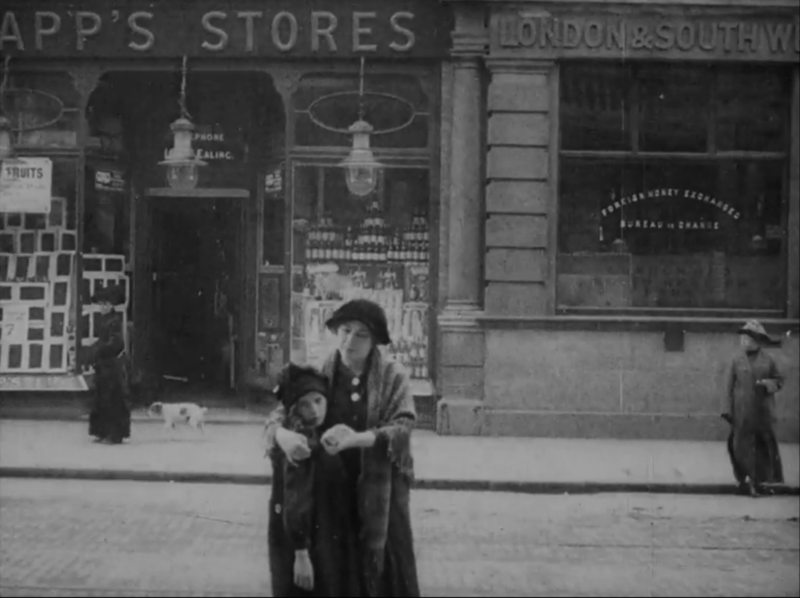 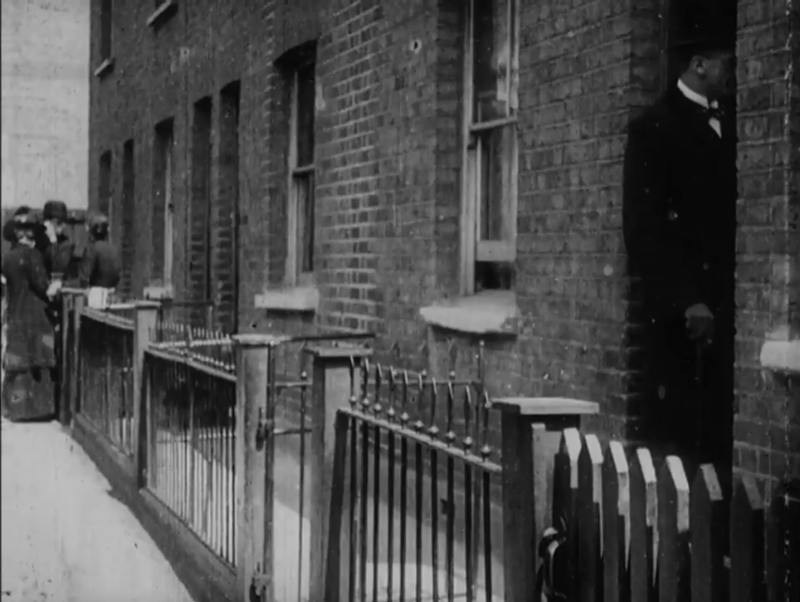 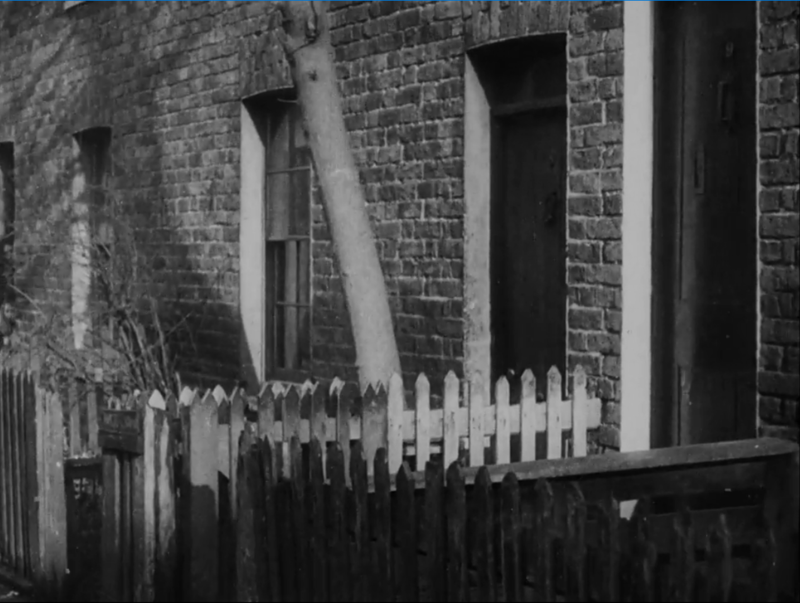 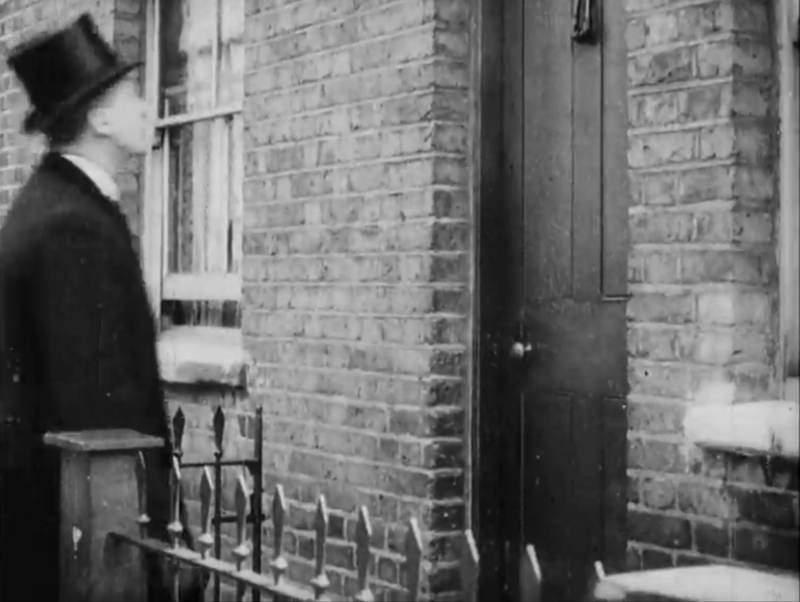 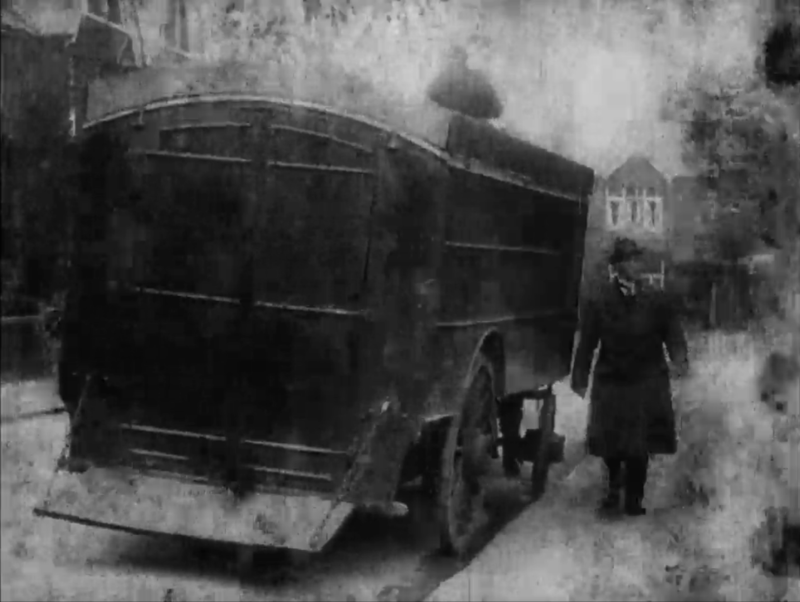 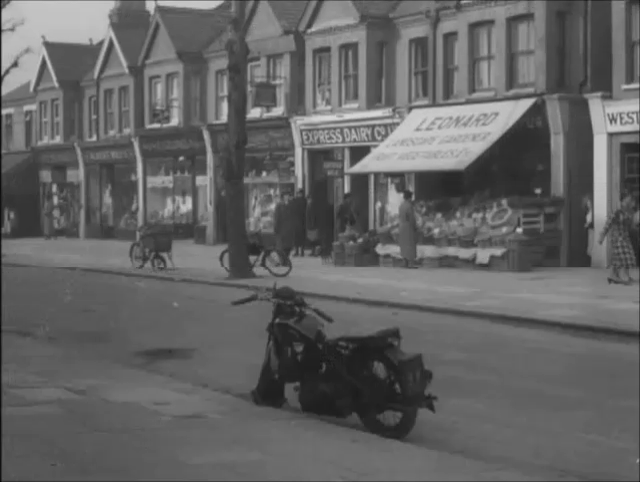 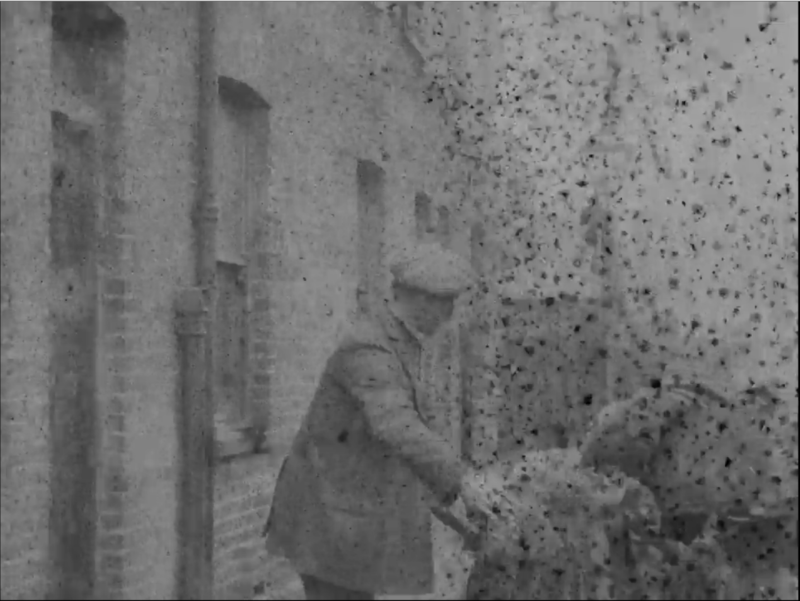 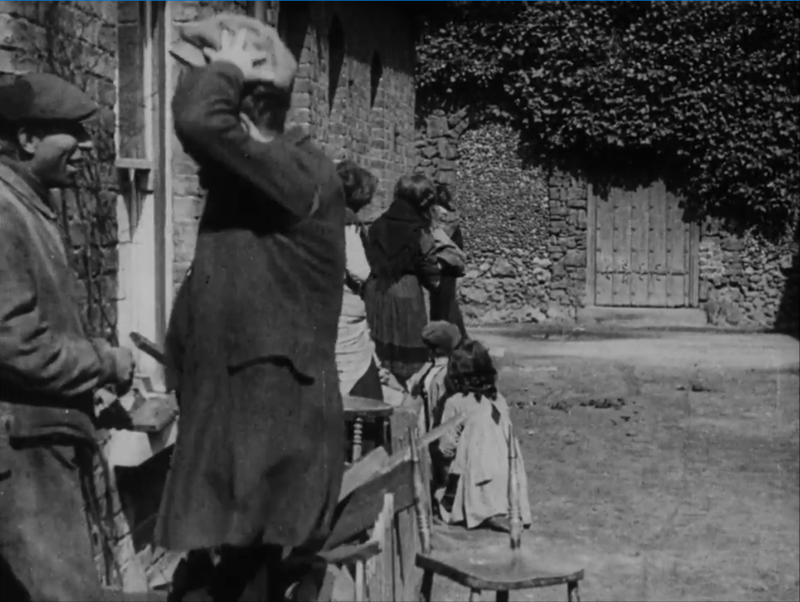 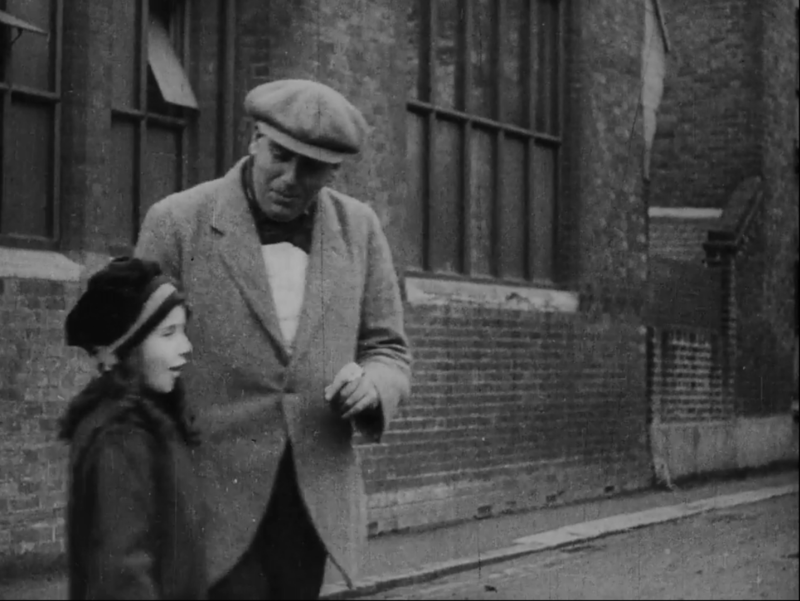 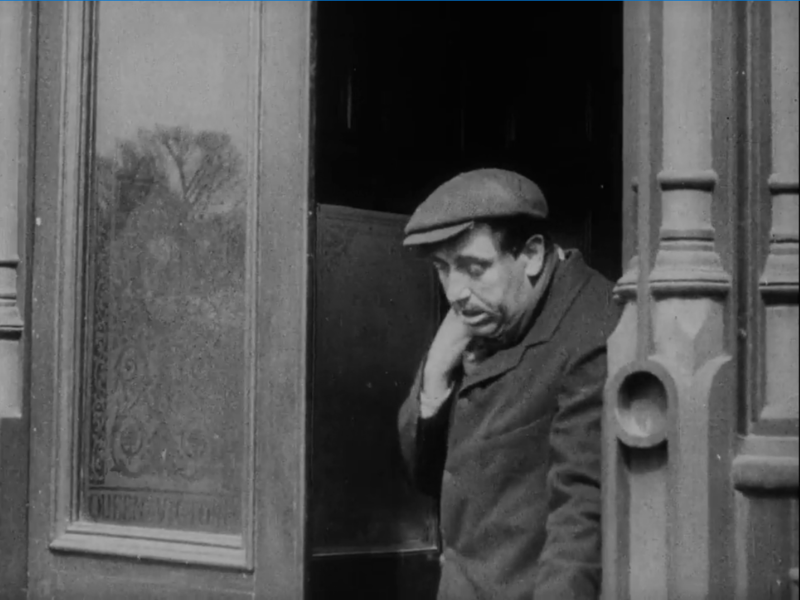 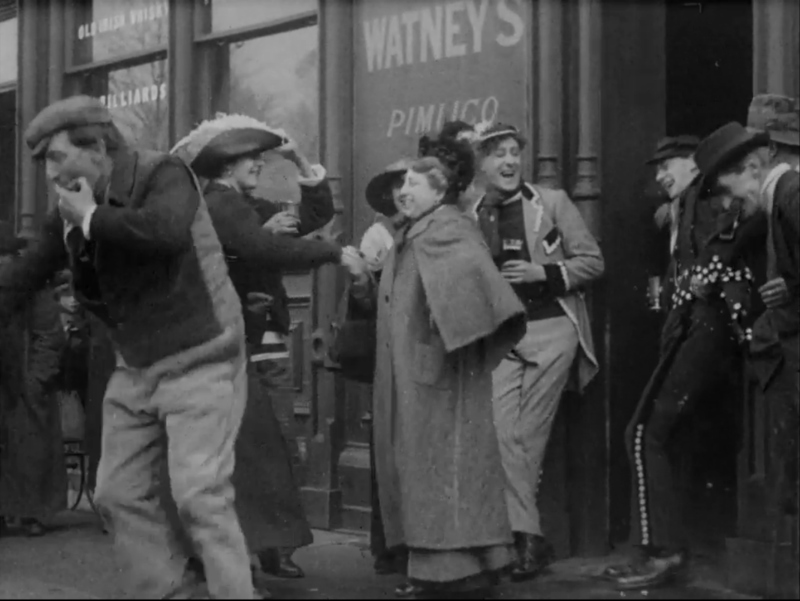 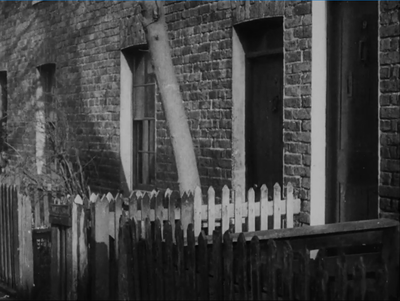 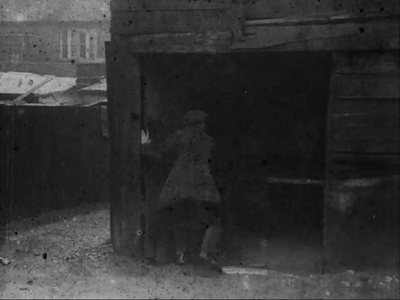 The BFI has recently put on line three films made in Ealing in 1915, allowing us to see that the practice of filming in the vicinity was already in place at that time. 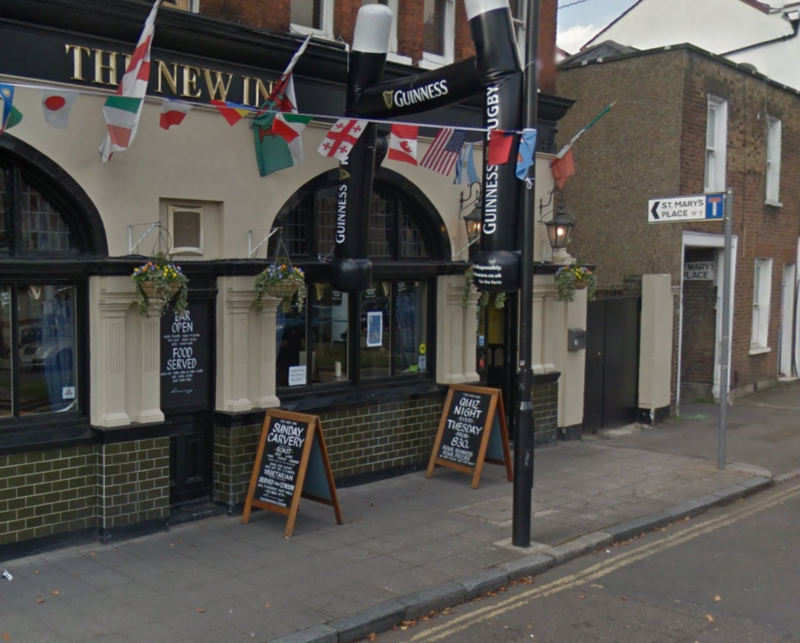 The Lure of Drink is the most clearly Ealing-centred, followed by Heart of a Coster. 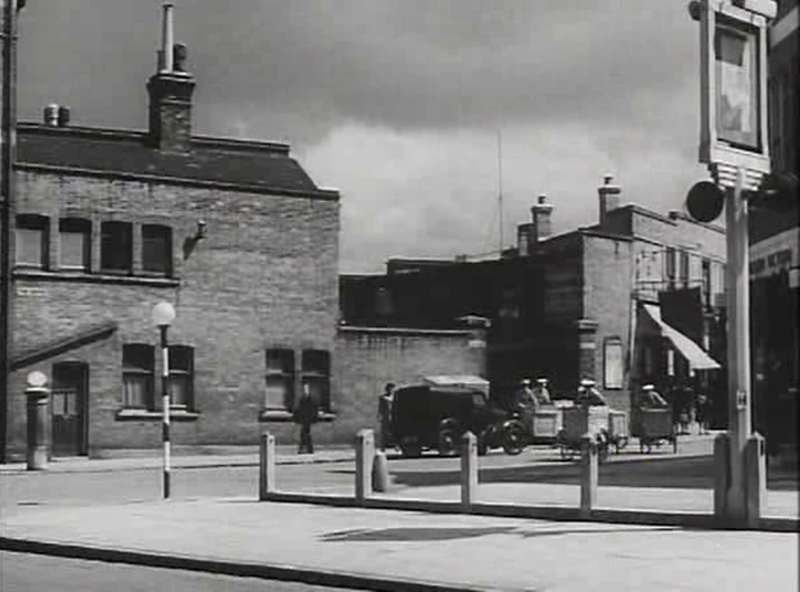 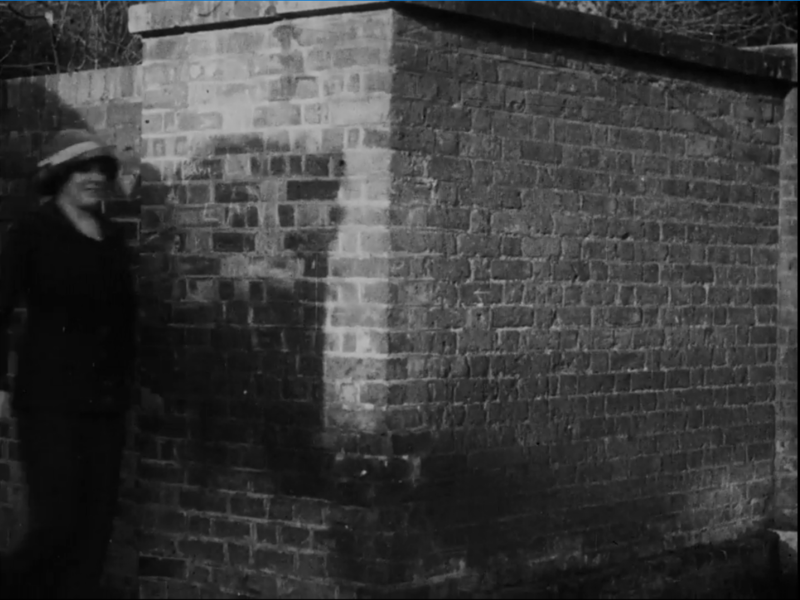 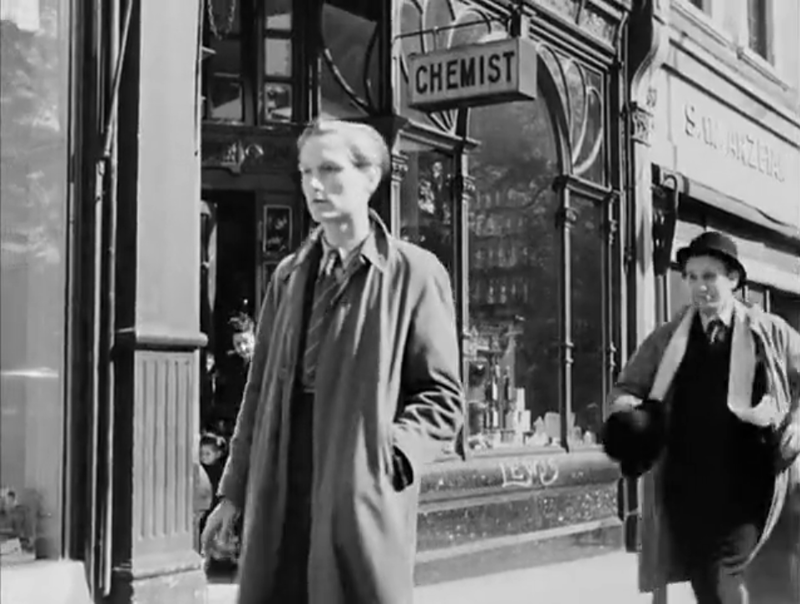 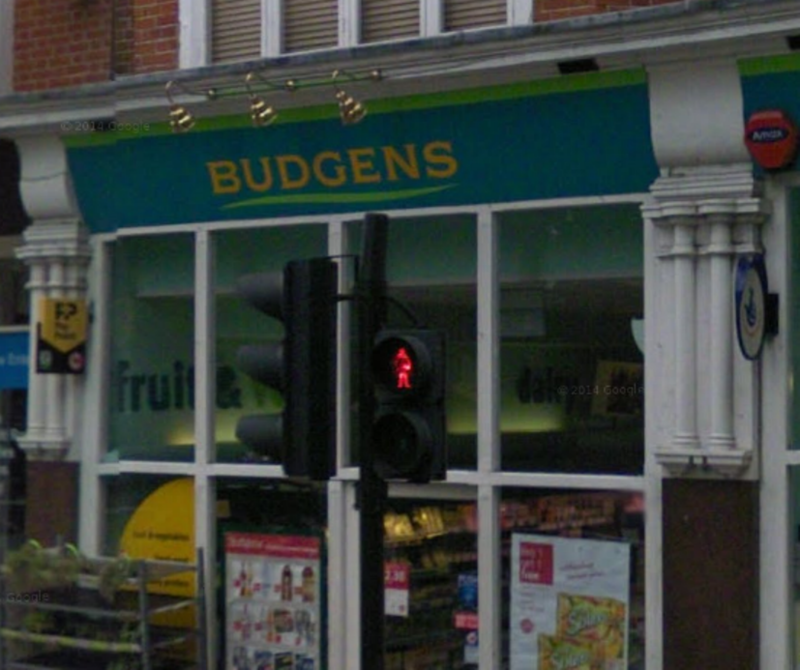 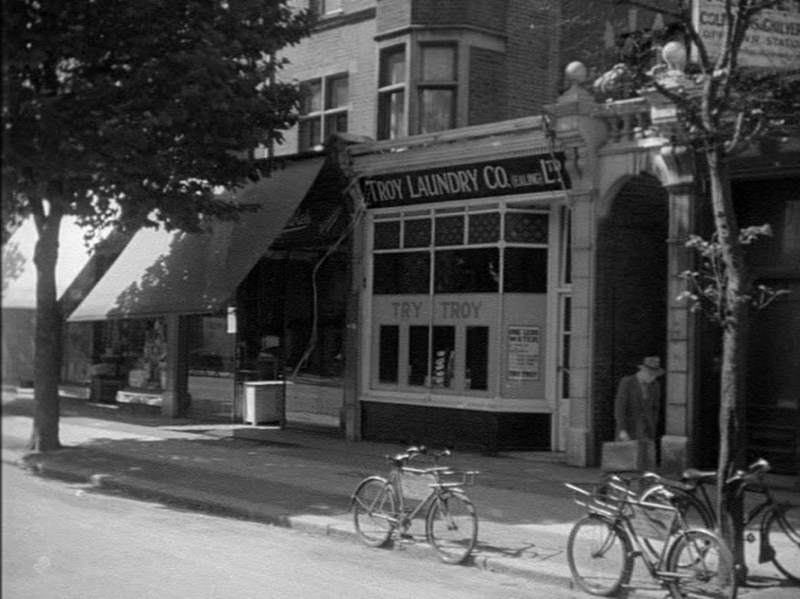 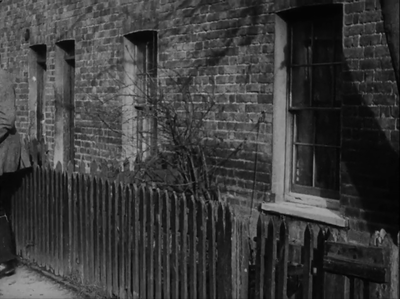 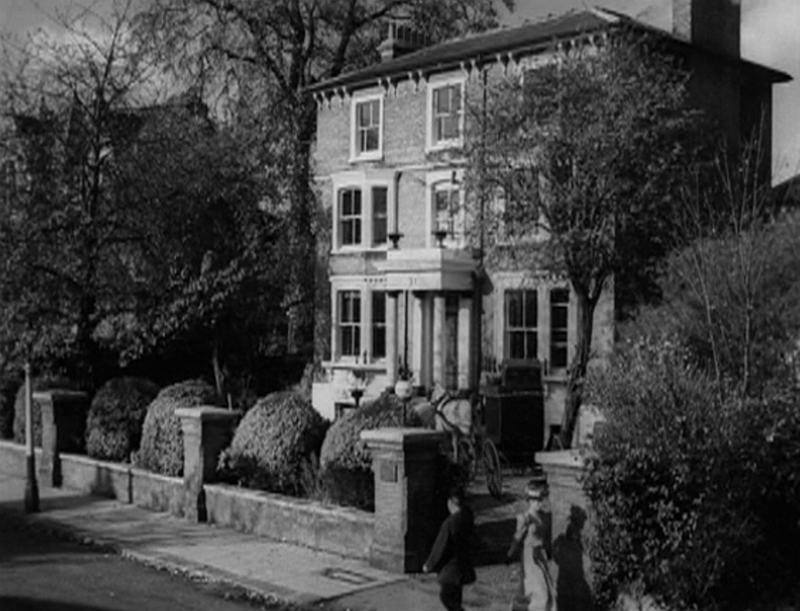 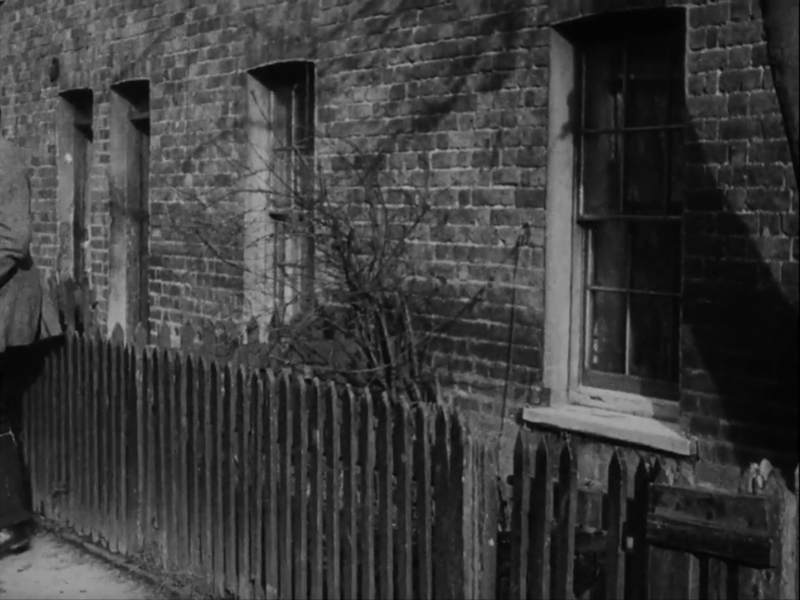 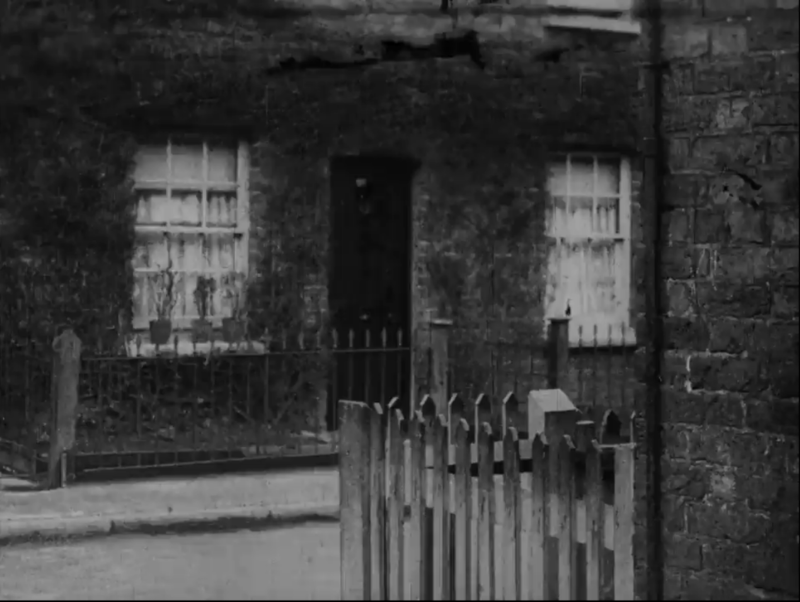 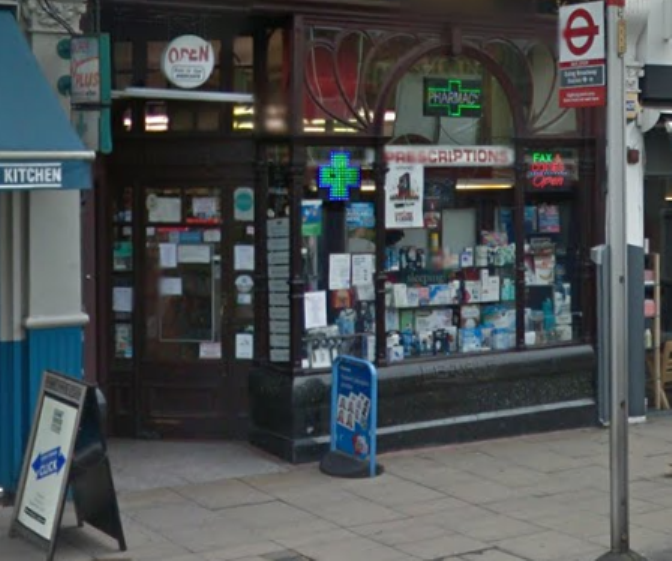 Rogues of London uses mostly central London locations, but there are two or three glimpses of the Ealing area. 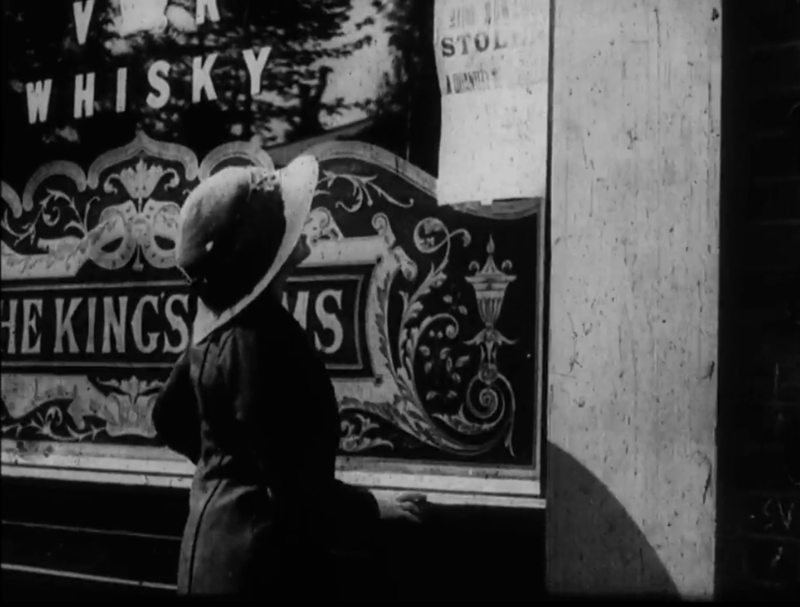 The Lure of Drink is a transposition to Ealing of Zola's L'Assommoir. 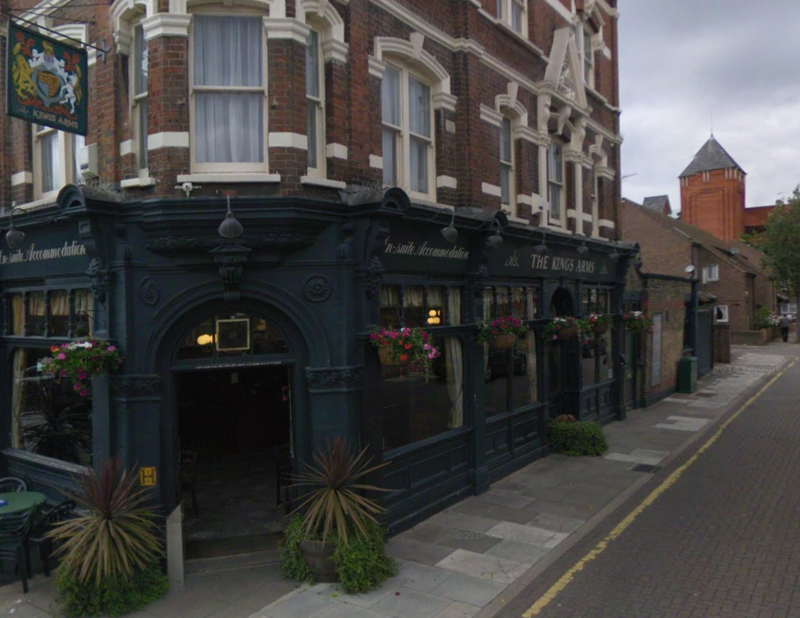 Unsurprisingly, pubs feature heavily. 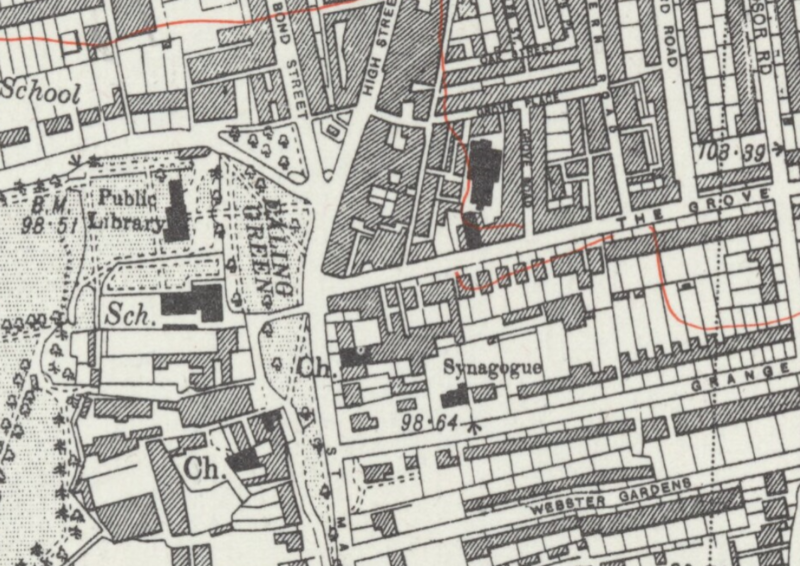 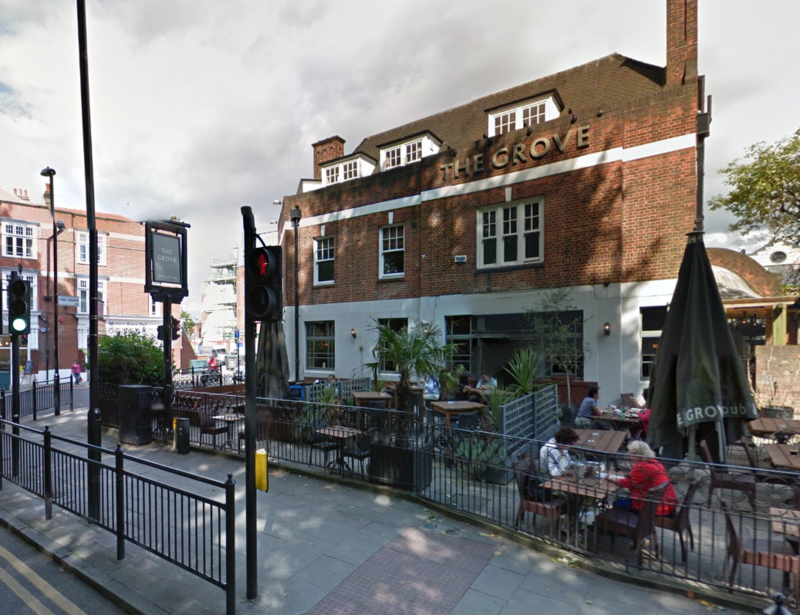 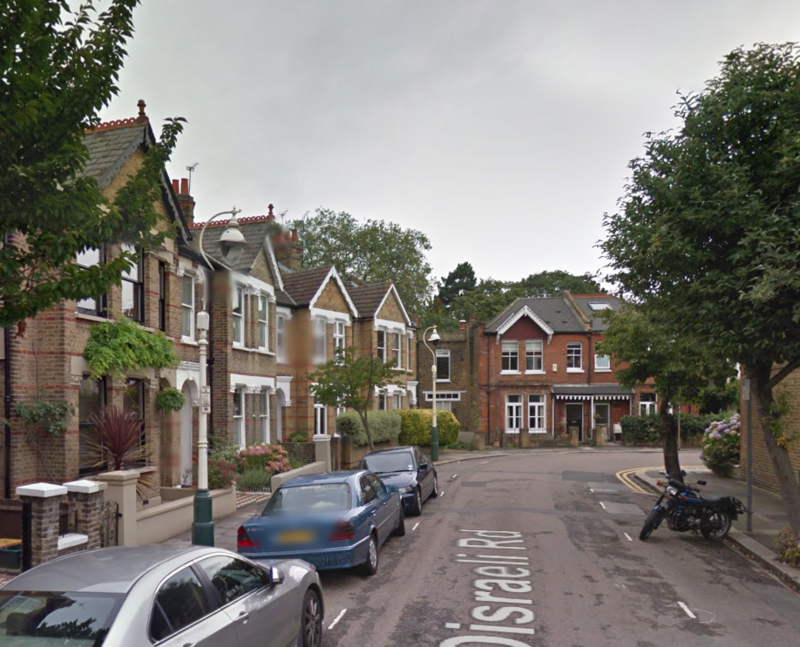 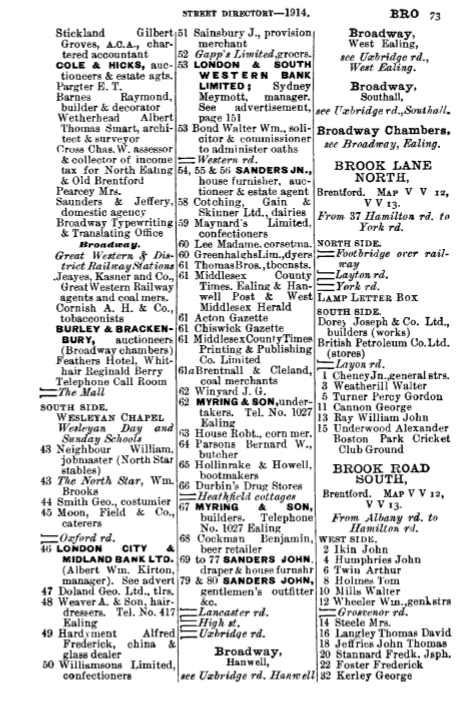 The Queen Victoria was at the junction of The Grove and Ealing Green. 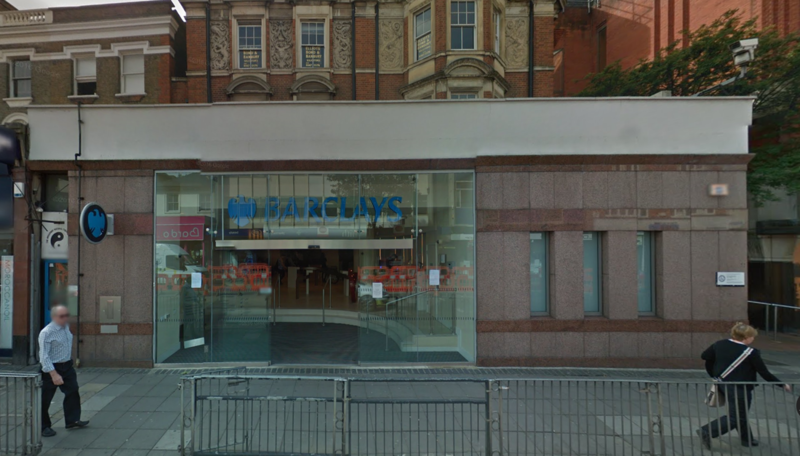 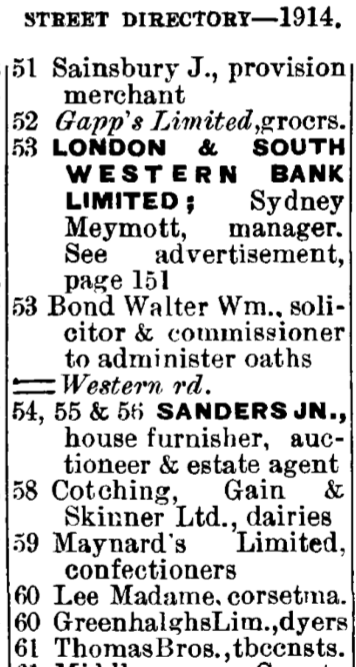 The London and South Western Bank had by 1918 been amalgamated with Barclays Bank, which explains why there is a branch of Barclays there now.